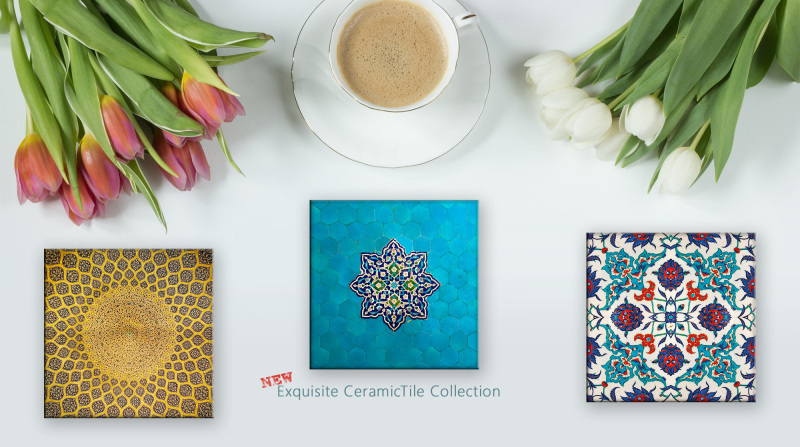 Our new Exquisite ceramic tiles includes designs and patterns from around the world especially with Mediterranean, Moorish, Spanish, Turkish, Persian, Arabic, Islamic, and Middle Eastern styles. 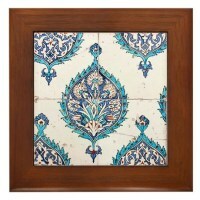 All of the designs are based on the original hand-crafted ceramic tiles and some of them are photographic reproductions with all the natural and historical wear and tear that adds to the aesthetical value of the designs. 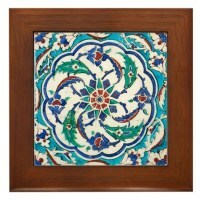 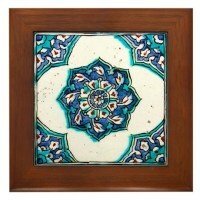 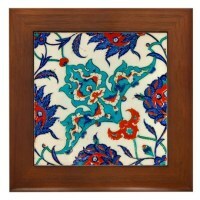 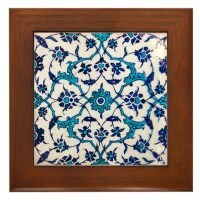 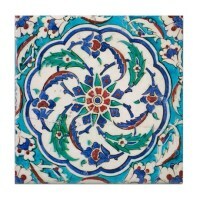 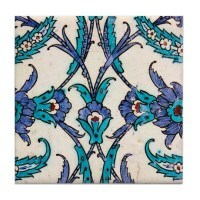 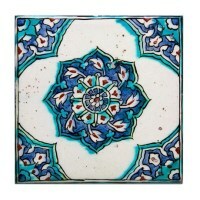 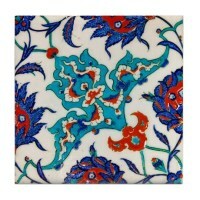 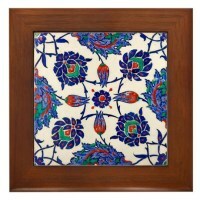 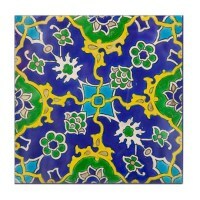 We are currently offering framed tiles and tile coasters. 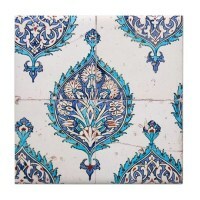 If you have a special order in size and volume of tiles for wall please send us a request by email and we will get back to you with the details and exact quote. 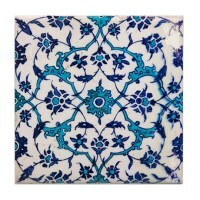 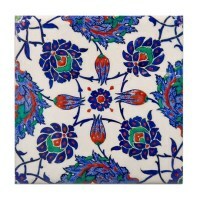 TILE COASTERS: Liven up any room or party and protect your surfaces with our distinctive tile coasters. 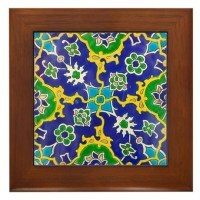 FRAMED TILES: Set off our decorative ceramic tile in its own stylish stained wooden frame -- the perfect way to complete a decorative gift or keepsake. 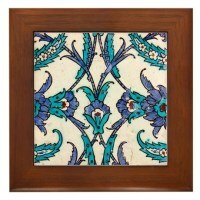 Rounded edges and quality construction make this Framed Tile the ultimate wall accent.